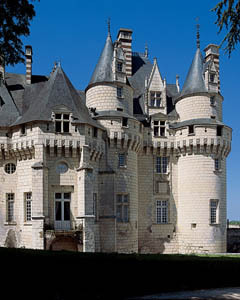 The Château d’Ussé is one of the most surprising in the Loire Valley. It was originally built as a stronghold in the Middle Ages but developed over time to become a jewel of Renaissance architecture, then later became a splendid residential home in the 17th and 18th centuries. The elegance of its architecture, its rare furnishings and the perfection of its gardens make it a showpiece of national heritage. Around the year 1,000 AD the region of Touraine was prey to incessant fighting between its rivals. Gelduin I decided to build a stronghold of wood and stone, perched like an eagle’s nest on the side of the hill and backing on to the fantastic forest of Chinon. The site was strategic and as time went by this fortress became the foundation for the construction of a new castle. 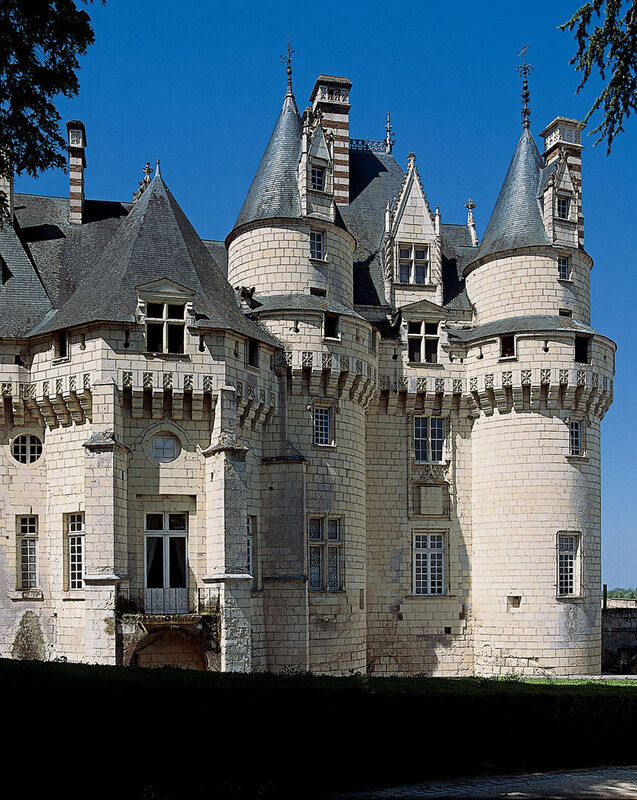 The first alterations, making the castle less of a fortress and more of a beautiful and spiritual place, were carried out by Jean V de Bueil. He was a supporter of Joan of Arc, the “Scourge of the English”, and his son married one the daughters of Charles VII and Agnès Sorel. This was the beginning of the château we see today, with the prison tower and the first chapel at its centre. 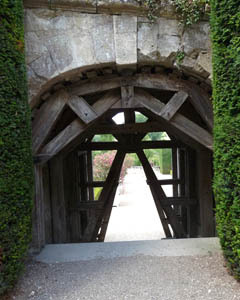 In the 15th century, entry to the château was still made across a drawbridge spanning a moat. In the 16th century, Charles D’Espinay and Lucrèce de Pons oversaw the construction of the central part of the castle, the first part of the right wing and the chapel. But it is in the 17th century that the castle was transformed into a place of residence with the addition of a charming pavilion built to celebrate the marriage of Maréchal de Vauban’s daughter and the Marquis de Valentinay who was the owner’s son and King Louis XIV’s Controller-General of Finances. 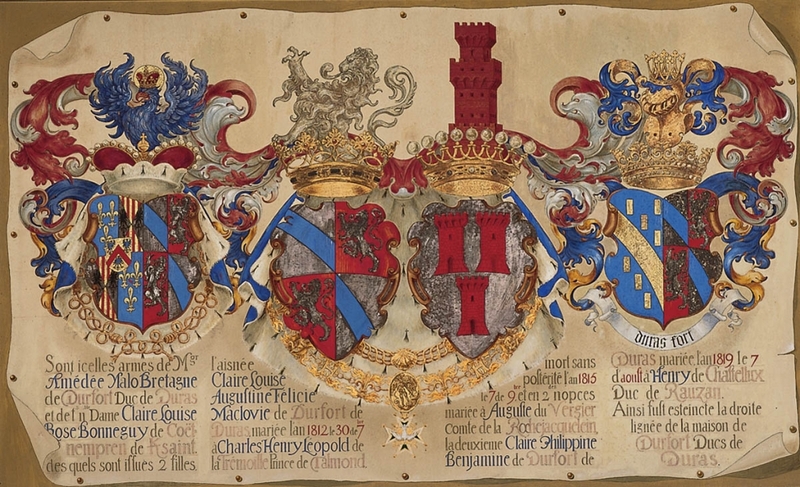 It was thanks to the King’s patronage that the château was honoured and became a marquisate. 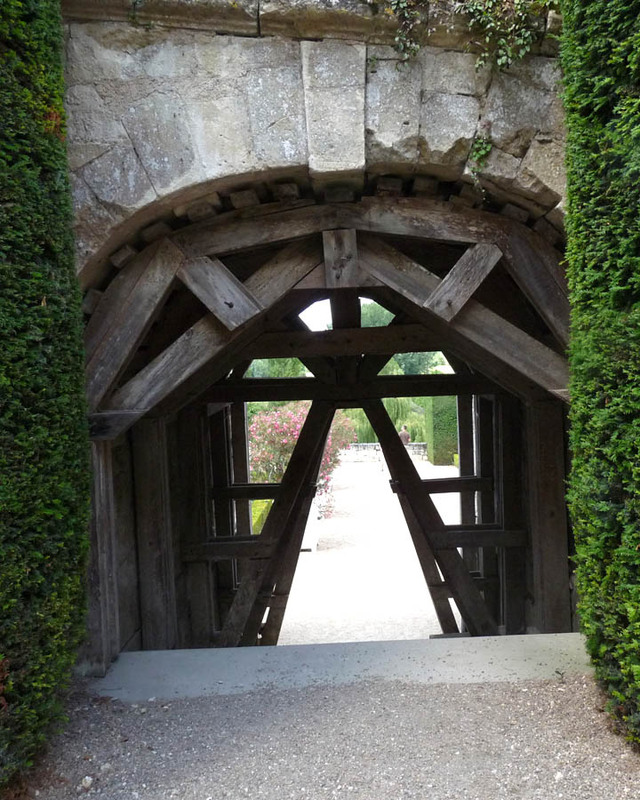 The French formal garden, designed by le Nôtre and terraced by Vauban added the finishing touches and finally transformed the château into an enchanting residence. Alterations continued throughout the 19th century: interior decoration, the addition of a neo-gothic gallery and improvements to the inner eastern façade of the “Cour d’Honneur”. Chateaubriand often stayed at Ussé and gave his hosts the cedars of Lebanon that we can still see today. 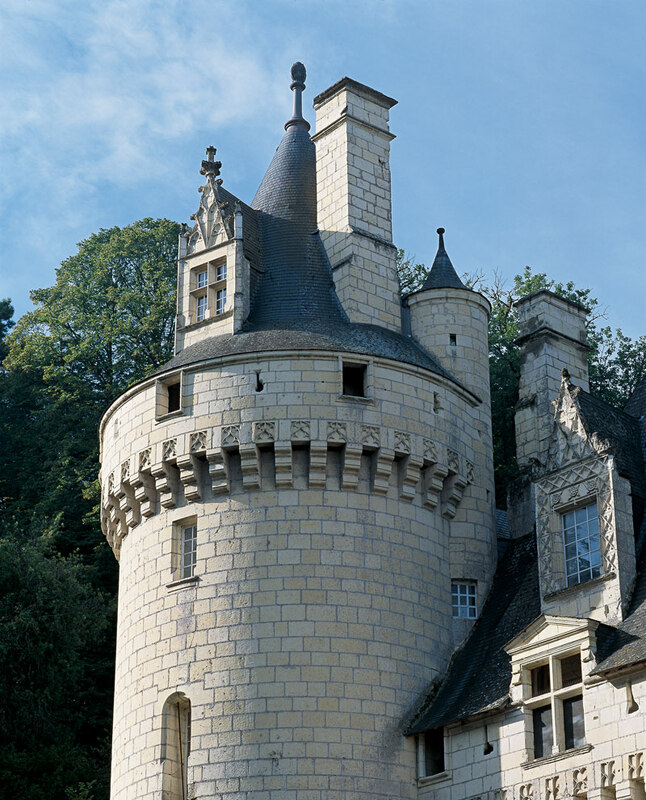 Le Château d’Ussé is still a private residence and home of the Duke of Blacas and his family who lovingly preside over this enchanting place.